We consulted top dermatologists to find out which products you absolutely should have in your skincare regimen. From serums to exfoliators, moisturizers and masks, there are a plethora of products to choose from when it comes to your skin. In fact, sometimes shopping for new solutions can be downright overwhelming. Which ones are absolutely necessary? And, more importantly, what specific benefits do they offer? Skincare is certainly an investment. Naturally, you want to get the most out of the products you spend your money on. Fortunately, Zwivel spoke with several board certified dermatologists about which products are absolutely essential in order to help you build an effective and efficient regimen. Dr. Rhonda Q. Klein is a board-certified dermatologist from Modern Dermatology in Westport, CT. She boasts experience in all medical, surgical, and cosmetic areas of dermatology, and she was named a 2016 Top Doctor by Connecticut Magazine. Previously, she served as Chief Dermatology Resident at Yale-New Haven Hospital and Chief of Dermatology at Bridgeport Hospital. Dr. Bobby Buka currently runs his own dermatology practice with offices in seven different locations across Manhattan, Brooklyn, and Long Island City. He is also a member of the American Academy of Dermatology. Dr. Amy Lewis is a board certified dermatologist with her own private practice in Manhattan, specializing in cosmetic and laser dermatology. Dr. Lewis founded the Cosmetic Dermatology Clinic at Yale Dermatologic Surgery and is also a clinical assistant professor of dermatology at Yale University School of Medicine. Dr. Kristina Goldenberg cares for patients out of Goldenberg Dermatology in New York City. As a board certified dermatologist, she treats both adults and children and has dermatology expertise in acne, rosacea, eczema, psoriasis, and skin cancer, as well as cosmetic dermatology, including filler and botox injections, and laser surgery. The fact is, SPF isn’t just for sunny summer days. To adequately protect your skin, this product should be in your skincare arsenal year-round. Dr. Klein recommends seeking out a daily moisturizer, makeup, or after-shave that contains SPF. The key is to make sure that any exposed areas—such as your neck, face, and hands—are shielded from UV rays. 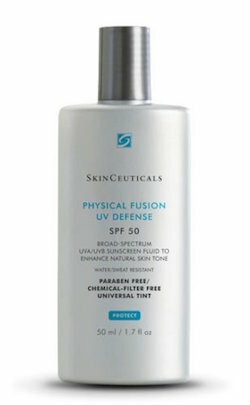 Among Dr. Klein’s favorites is Skinceuticals Physical Fusion UV Defense SPF 50. This particular zinc oxide sunscreen features artemia salina, a plankton extract that can improve your skin’s natural resistance to heat- and UV-induced stress. Moreover, it contains iron oxide spheres that can help to even out skin tone while boosting its radiance. Another one of Dr. Klein’s favorites is EltaMD UV Clear Broad-Spectrum SPF 46, which is recommended by The Skin Cancer Foundation. With niacinamide (vitamin B3), hyaluronic acid, and lactic acid, it can help not only protect but also calm sensitive and acne-prone skin types, such as those who suffer from rosacea, breakouts, and discoloration. By now, you’ve probably heard about retinol products. As awareness has grown around the skin-boosting rewards these vitamin A derivatives can offer, more and more people are adding them to their routines. Known for its anti-aging properties, retinol has been shown to speed cell turnover, reduce fine lines, stimulate the production of elastin and collagen (key for a youthful appearance), and help to fade hyperpigmentation, among other benefits. In addition to helping with issues like dark spots and cystic acne, retinol has also been found to help address eczema. Dr. Klein asserts that retinol is the “most important component for anti-aging,” and advises using one of these products at night. Note that retinol products make your skin slightly more sensitive to UV rays, which is just another reason you should be sure to slather on some sunscreen (ideally with SPF 30 or higher) during the day. 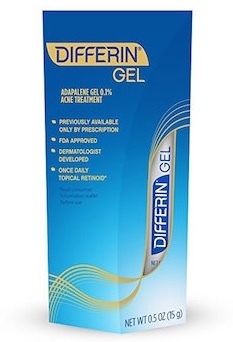 Those who are acne prone may want to try Differin Gel, which is now available over-the-counter. It’s a stellar night-time product, according to Dr. Klein. Not only does it contain active ingredients to help ward off blackheads, breakouts, blemishes, and clogged pores in general, it can also reduce the risk of hyperpigmentation and scarring caused by acne. It goes without saying that one of the first places you’re likely to see signs of aging is around your eyes. Since the skin there is much thinner and more delicate than the skin on the rest of your face, you can’t use your regular face moisturizer on it. Instead, you should opt for a specialized product that’s specifically formulated to nourish and revitalize the area under your eyes. 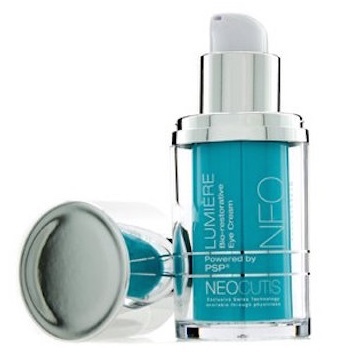 “For puffy under-eye circles, an eye cream that contains caffeine and hyaluronic acid works best, like NeoCutis Lumière Bio-restorative Eye Cream,” says Dr. Lewis. This multitasking anti-aging product, which also happens to be a favorite of Dr. Klein, contains a powerful blend of ingredients to target dark circles, puffiness, and fine lines while both firming and plumping the skin around the eyes to minimize the appearance of crow’s feet. 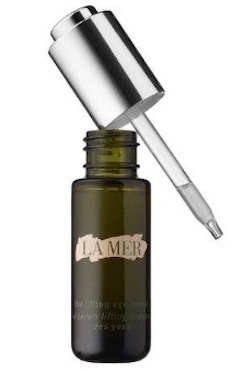 If you’re seeking a product with anti-aging benefits, Dr. Goldenberg recommends La Mer The Lifting Eye Serum, which hydrates the skin around the eyes to decrease the appearance of wrinkles and crow’s feet. No matter your skin type, it’s important to clear your skin’s surface of dead skin cells, which can not only leave your complexion looking dull and rough but can build up and clog pores, causing blemishes or full-on breakouts. The right exfoliating product will keep your skin looking smooth, supple, and radiant. One of the most effective ingredients to look for in a moisturizer is hyaluronic acid, which can actually attract moisture, allowing the skin to more effectively absorb water. 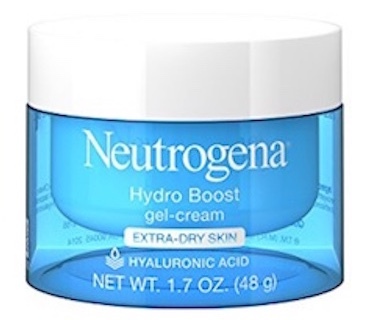 Dr. Klein names Neutrogena Hydro-Boost Gel Cream as one of her go-to moisturizers as it contains this ingredient, which can be especially helpful for dry skin types. 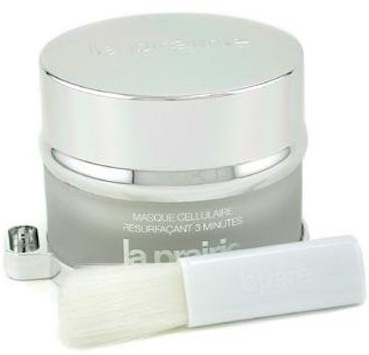 As a serum is made up of smaller molecules, the skin can absorb it more deeply. And these products contain a high concentration of active ingredients, so they’re a phenomenal choice for addressing specific concerns, such as discoloration, wrinkles, or dryness. There is a wide range of serums on the market. Depending on your specific needs and preferences, you can certainly find one well suited to your skin. If your skin is looking a bit dull, for example, you might seek out a serum with green tea extract or ferulic acid, as these antioxidants can fight damage from free radicals and facilitate cellular repair. Or, if you’re acne-prone, you could try a serum with vitamin C, which reduces inflammation while improving the skin’s ability to repair itself, salicylic acid, which can de-clog pores, or zinc, which helps to regulate oil production. In the morning, Dr. Klein advises using a serum that’s packed with antioxidants if you’re acne prone, such as SkinCeuticals C E Ferulic or Phloretin CF Gel. 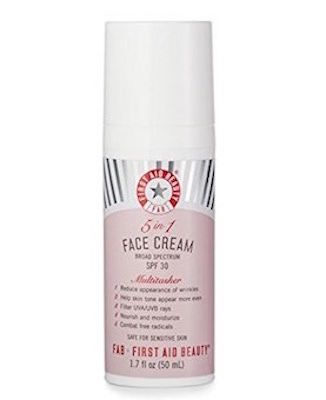 Those who are seeking overall softer, smoother, brighter looking skin might consider B5 Hydrating Serum by Pure Bioderm (of which Dr. Klein is a co-founder). 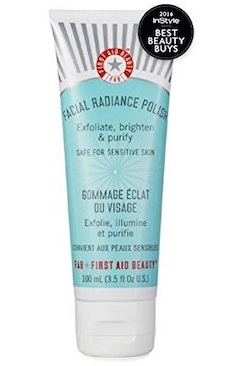 It contains hyaluronic acid to help the skin retain moisture, antioxidant extracts to soothe the skin and shield it from environmental stressors, green apple extract to fade age- or sun-related dark spots, and vitamin B5 to calm irritation, inflammation, and redness as well as to repair the functioning of the skin barrier.